There’s a frosty chill in the air, Michael Buble’s Christmas album is being played in every store and the TV schedule is filling up with nostalgic favourites – hands up if you’ve watched Love Actually ten times? It’s beginning to look a whole lot like Christmas around here, so it’s time to put up your classroom Christmas tree and get into the festive spirit! 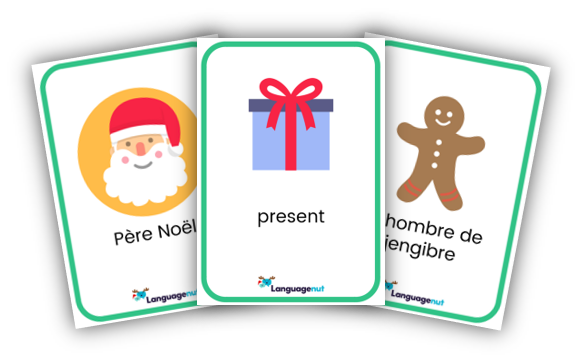 To help you out, we’ve created 12 different language learning resources in Spanish, ESOL and French, so you can celebrate 12 days of Languagenut. 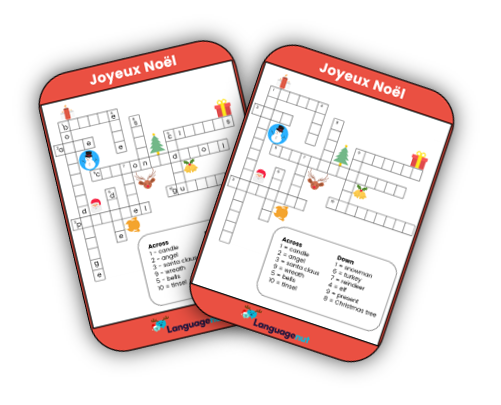 Introduce your class to key festive words with our flashcards; there are many games you can play from memory challenges to matching pairs. Our favourite is a new take on the old classic, Musical Chairs. Just like the regular game, play some fun music and ask your students to run around the chairs – you can always ask them to hop like a rabbit or take pigeon steps. 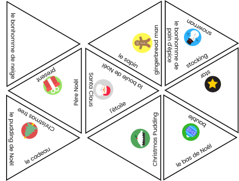 When the music stops, one child will be left without a chair and will have to correctly translate one of the flashcards to stay in the game! Get your students involved with the classroom decorating, while practicing their color vocabulary, with our color-by-numbers bunting! Your classroom will look like Santa’s grotto in no time. Your students can gift these to their friends and family. 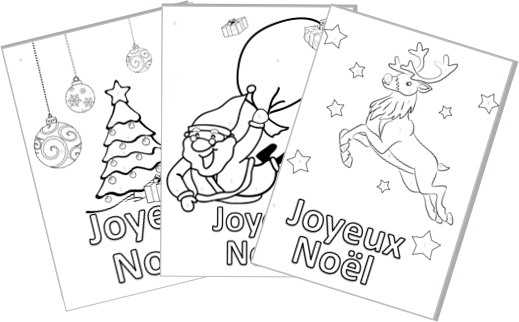 So, grab some coloring pencils, it’s time to decorate some Christmas cards. 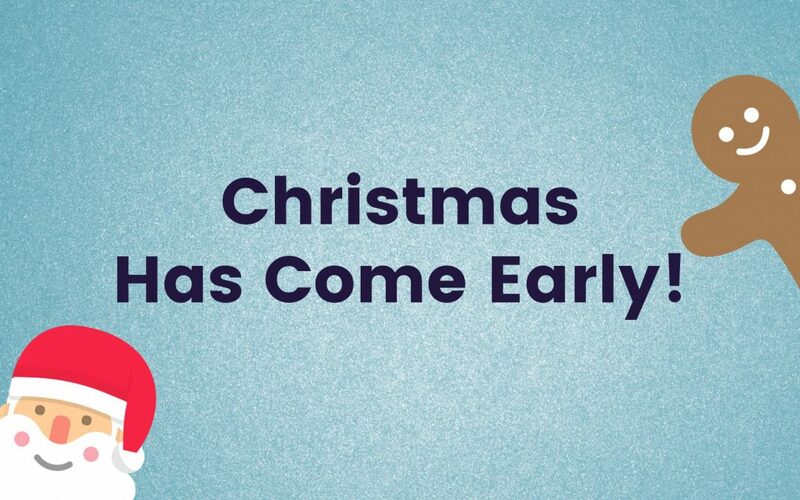 It’s time to warm up your vocal cords and sing your heart out with some Christmas carols! 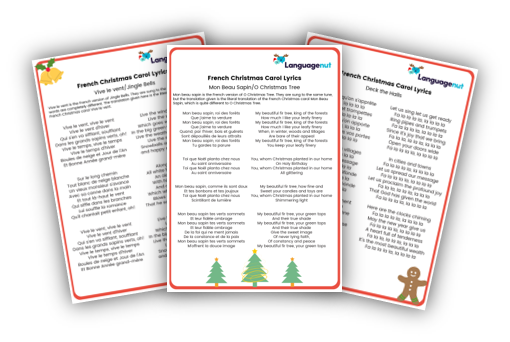 Click here for Deck the Halls, here for Jingle Bells and here for O Christmas Tree instrumentals which you can play while your students sing along. 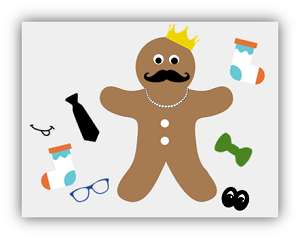 Let your students create their very own gingerbread man, but what it looks like will come down to the roll of the dice! A fun puzzle for your students to complete individually or together in teams. If your students struggle to match the words, this is the perfect opportunity for them to practice their dictionary skills. 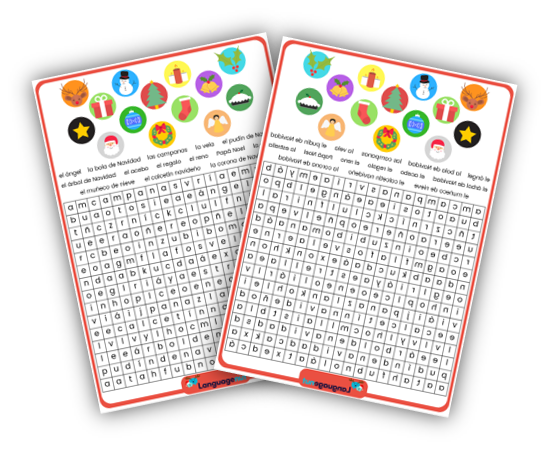 Our word search lets your students pair and hunt for Christmas themed words. For some added fun, why not challenge your class to see who can complete the word search the quickest! Let the bidding begin! With this activity your students will be given a list of festive statements and within their groups they will have to decide whether they are true or false. If they’re sure about their answer, they can bid more Languagenut money to win the token! 9) What’s in Santa’s Sack? 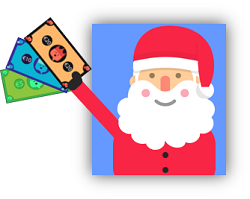 It’s time for your students to practice their dictionary skills with our What’s in Santa’s Sack? activity. As an added bonus, once your students find all of the festive words in the dictionary, they can color in the image following the key. A great puzzle for your students to solve either individually or as a team. If your students need help, this exercise is another perfect opportunity for them to practice their dictionary skills. A twist on the traditional Snakes and Ladders. 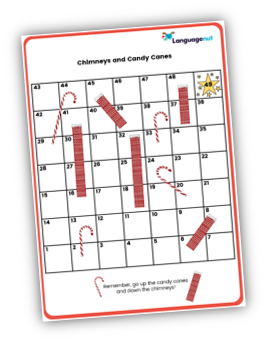 Your students will first get to assemble their own dice before they work their way up the candy canes and down the chimneys. 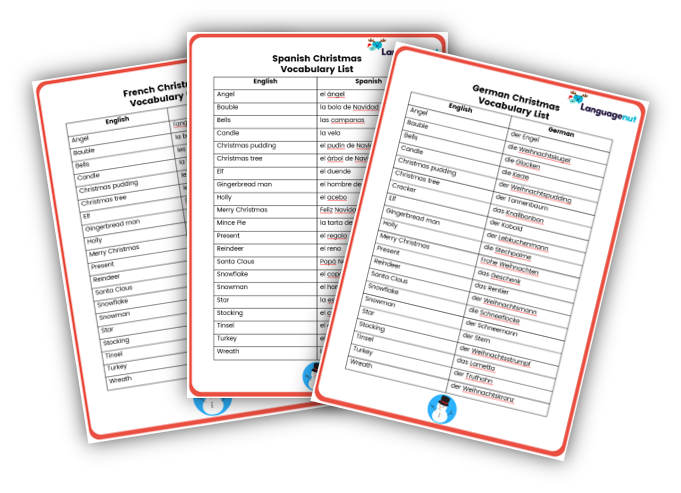 Ask your students to write down 9 festive words in the language they’re learning – our festive flashcards and vocab lists can be of help! One-by-one call out the words in either the support language or learning language, the first student to tick off all 9 wins! We’d love to see what multilingual fun you and your students have been getting up to, so don’t forget to share any photos with us on our Facebook and Twitter channels! Come back soon for more exciting posts and free resources. In the meantime, why not log in or sign up for a free 30 day trial to check out our exciting new language learning resources. Wishing you all a wonderful Christmas from everyone at Languagenut!